One of the main reason people cite as a barrier towards the transition of cleaner fuels is lack of access. But how is this true in a country like Guatemala where 70% of urban households cook with LPG. In 2016, Household Air Pollution was the sixth leading risk factor for premature mortality in Guatemala resulting from the 2.1 million families that still cook with wood. While the majority of families live in rural areas, 50% of the households that cook with LPG in urban areas also cook with firewood- in what is known as stove stacking. Even for families that already have access to LPG and may have even invested the cost and time into upgrading their kitchen, there are still barriers to cooking exclusively with LPG. 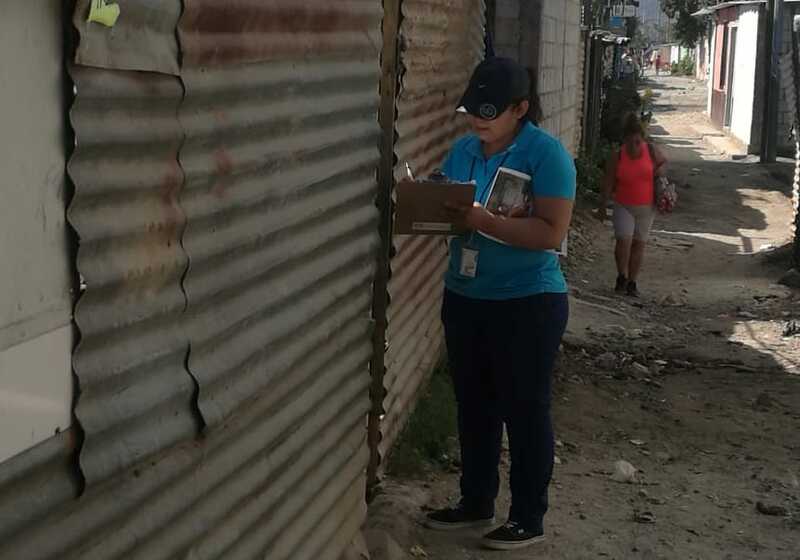 With funding from Shell Foundation and Inter-American Development Bank, Envirofit conducted a literature review and market study to explore the barriers to LPG adoption and the market potential of the SmartGas solution. A 2016 literature review looked at the attitudes, beliefs and barriers to LPG use among firewood purchasers who either cooked exclusively with wood or who also cooked with LPG. The main barriers they discovered were around the liquidity of the households, fears around LPG use, and the knowledge around cooking traditional dishes on LPG. While families had an LPG stove, the cost to buy a 25lb LPG refill in bulk was difficult and inconsistent. The cylinders appear to be in poor condition which causes people to think they are unsafe. Finally, people feel that the flame from an LPG stove isn’t strong enough to cook staples like rice and beans. Based on these findings among others, the report makes recommendations for LPG interventions to (1) address liquidity constraints, (2) demonstrate the usability of LPG, and (3) make LPG expenses more predictable. 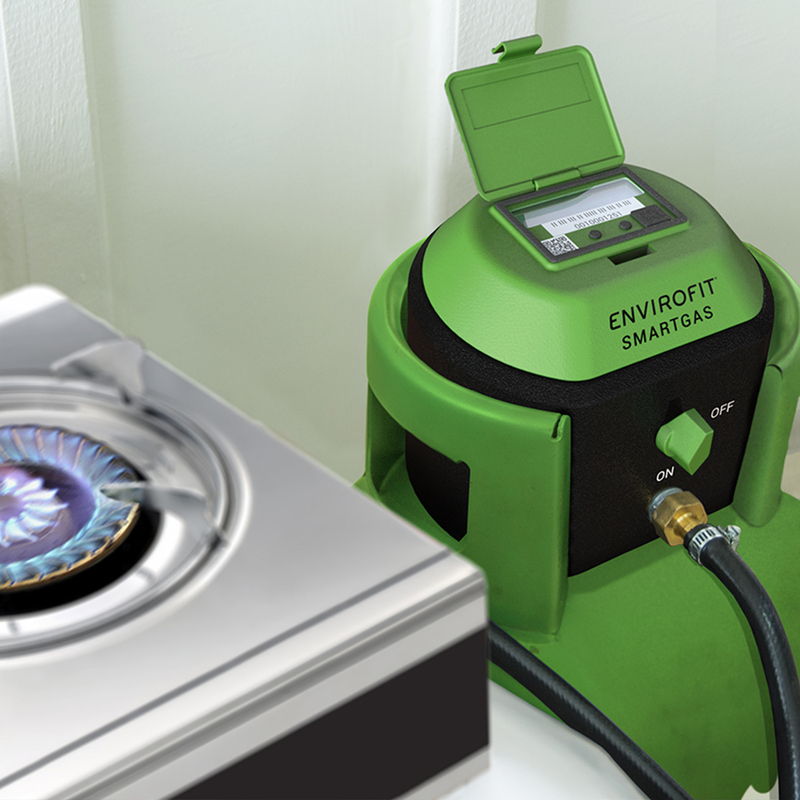 Envirofit’s SmartGas solution, is an IOT Smart Meter that fits onto LPG cylinders that enables families to pay-as-you-cook. 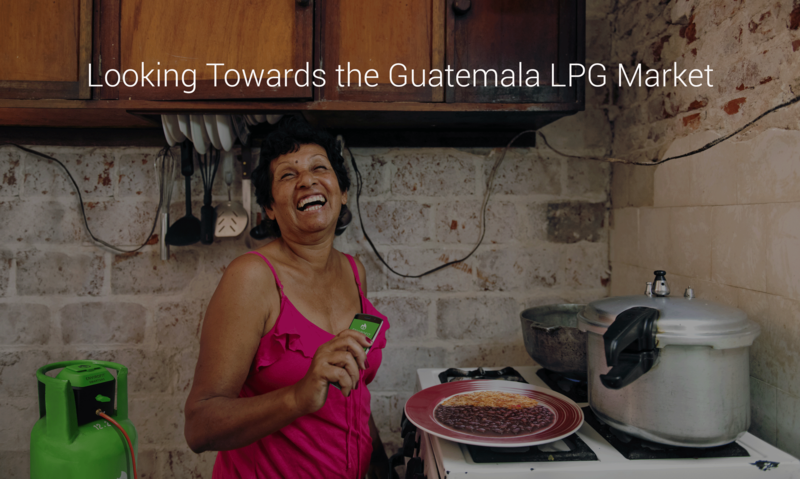 SmartGas has the potential to overcome many of the barriers to LPG adoption in Guatemala. SmartGas breaks up payments for gas so families can pay in daily amounts as opposed to a lump sum. In addition, the screen on the SmartMeter provides more visibility and control of the gas to know how much has been used. Coupled with a rigorous, safety-based, home delivery and educational program, SmartGas has can help people safely cook traditional meals with LPG. 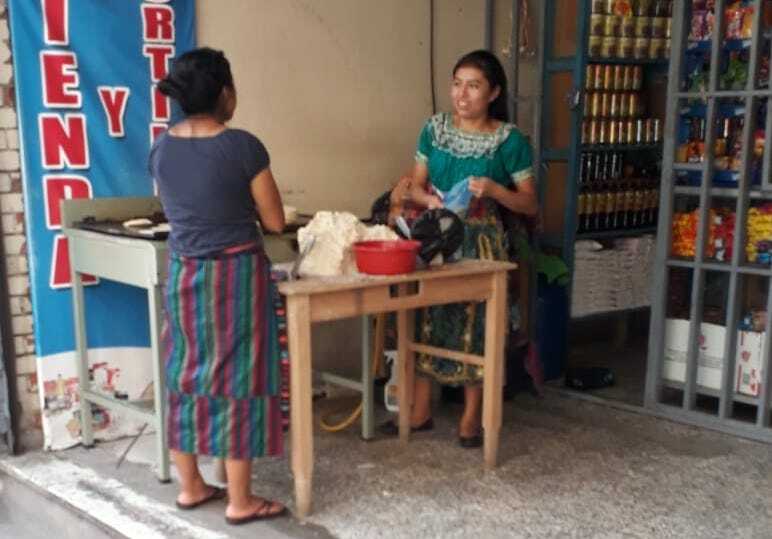 In 2018, Envirofit conducted a market study to introduce the concept of SmartGas into the LPG market in San José Pinula and Villa Canales in Guatemala. Echoing other studies, customer’s stated their main challenge in cooking with LPG is financial – with 50% reporting “lack of money” as their reason for not cooking with LPG. Customer’s choose their LPG company based on (54%) free delivery, (38%) nearness, and (34%) safety checks performed by the company. When introduced to the concept of SmartGas 80% were interested in the concept and wanted to try it. Envirofit’s SmartGas technology aims to make payments easier by breaking up the cost of an LPG cylinder into daily amounts. Through mobile banking customers will be able to use their phone to transfer funds and pre-pay for the gas they want to use. Significant emphasis on the payment of basic services through apps and online banking (web page) including electricity, water, phone companies, as well as schools has been increasing in Guatemala over the past few years. These web-based portals have made it significantly easier for families to pay daily transactions and with SmartGas this function will be available for clean cooking. Based on our survey, families in Guatemala have a need to pay for gas daily and a desire to try SmartGas. With a delivery model built on increasing consumer knowledge and safety of LPG, SmartGas has the potential to address the limiting barriers that currently turn LPG users to choose to cook with firewood. By providing the technology, training, and service to make LPG more accessible and affordable SmartGas will be able to transform the experience of multi-fuel using families across the nation.